Volunteers are welcome and needed! 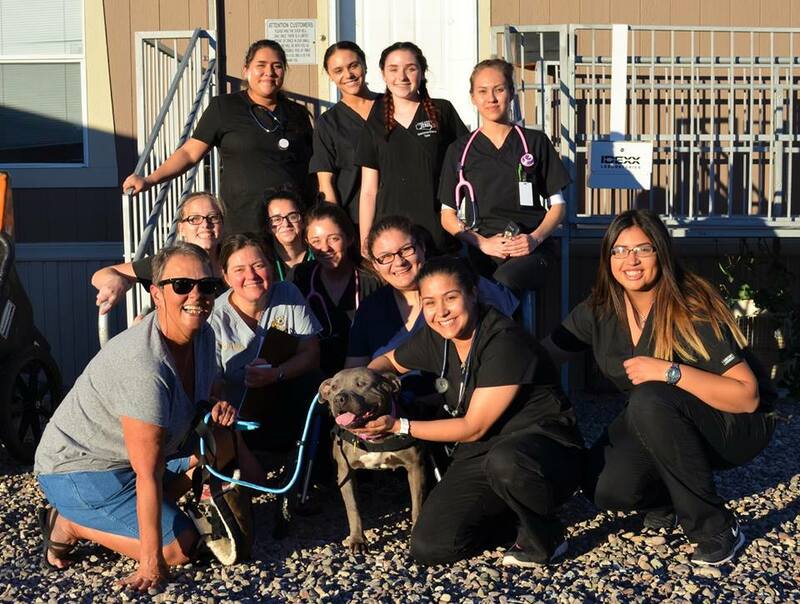 With no paid staff, we rely solely on good people like you to keep Save-A-Bull rescue running successfully. We always need help at our adoption events, but there are also jobs to be done during the week! Whether working directly with the public and the pets or helping behind the scenes, there is a place for you! How did you hear about Save-A-Bull Rescue? Do you have previous experience volunteering with an animal rescue? If so, with which rescue and how were you involved? What is your time availability and/or limitations? By submitting this application, I agree to waive, release and covenant not to sue over any and all rights or claims for damages which I or my heirs may have against Save-A-Bull, Inc., its member, directors, and officers, arising from any property damage or personal injury which I, my children, or my guests might sustain as a result of participating in Save-A-Bull, Inc. events or volunteer work, even though such rights or claims might arise. If any term of this Agreement is to any extent invalid, illegal, or incapable of being enforced, such term shall be excluded to the extent of such invalidity, illegality, or unenforceability; all other terms hereof shall remain in full force and effect. By signing and submitting this Save-A-Bull Volunteer Application I am testifying that it is true and factual. Save-A-Bull, Inc. reserves the right to reject any application for any reason at any time.